Scientists from Russia and Japan searching in the permafrost soil in Siberia have found mammoth remains so well-preserved that they believe they will actually be able to clone it, using its bone marrow. Teams from Sakha Republic’s mammoth museum and Japan’s Kinki University have embarked on this quest, vowing to find how this can be done in one year’s time. Basically, by replacing the nuclei of egg cells from an elephant with those taken from the mammoth’s marrow, embryos with mammoth DNA will be produced, according to researchers. The scientists then intend to plant the embryos into elephant wombs, as the two species are closely related. However, the crucial step of this initiative will be to secure nuclei with undamaged genes for the transplantation technique. 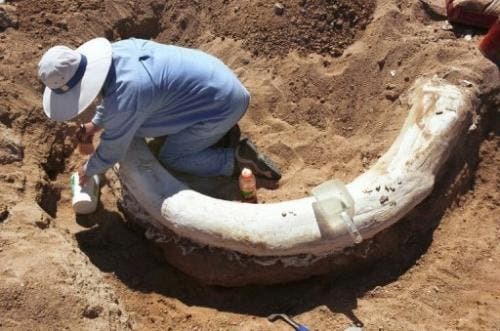 Mammoths have been extinct some 10.000 years, but ironically, researchers were able to find these remains thanks to global warming, which tamed the eastern parts of Siberia which are almost always frozen. So, how do you feel about this? 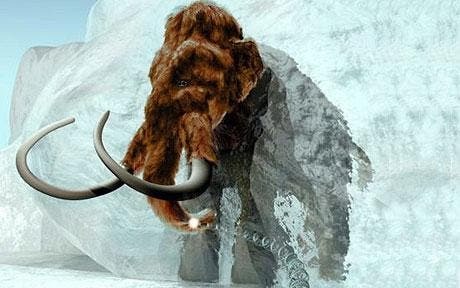 I have some pretty mixed feelings about this – I mean of course, cloning a mammoth – that’s huge! Aside from the achievement itself, imagine the thrill , the publicity and the support science will receive thanks to this. But then again, the procedure might be pretty risky for the elephant which is supposed to deliver. I’m no biologist, so I’m not really fully aware of the risks involved here – so if anyone can step in, then please feel free to do so.